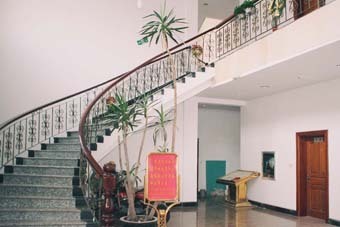 Our company was established in 1984, located in NO.12 Yicheng Middle Road,Arts&Crafts Zone,Xianju,Zhejiang,China. Company area is more than 20,000 square meter, more than 200 workers to make the goods. Wooden home stained with oil stains, pen marks and yellow, how to do?